I had a wonderful day and met some very lovely ladies. 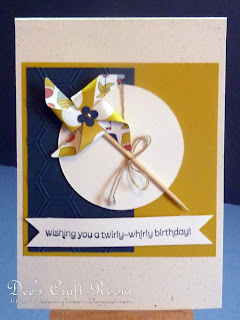 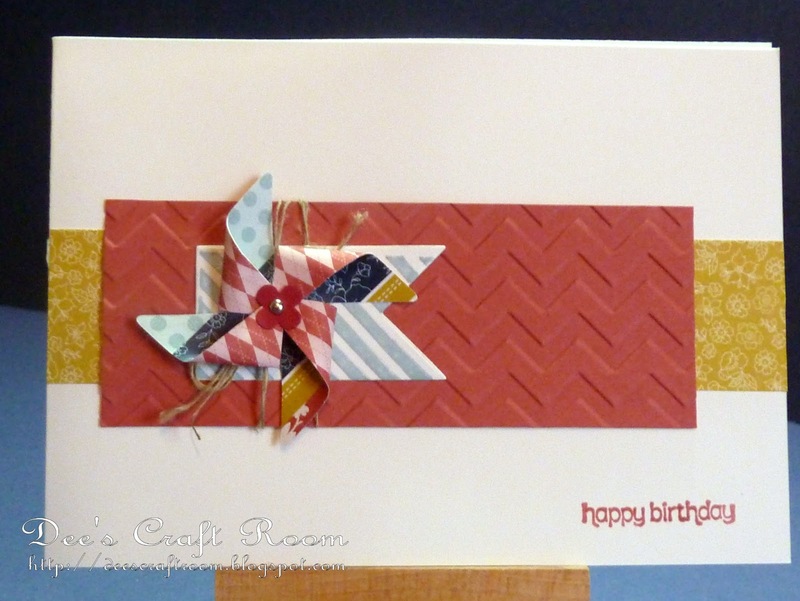 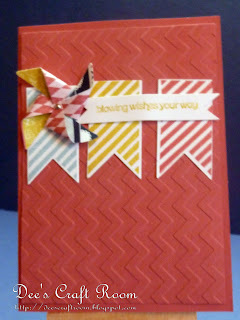 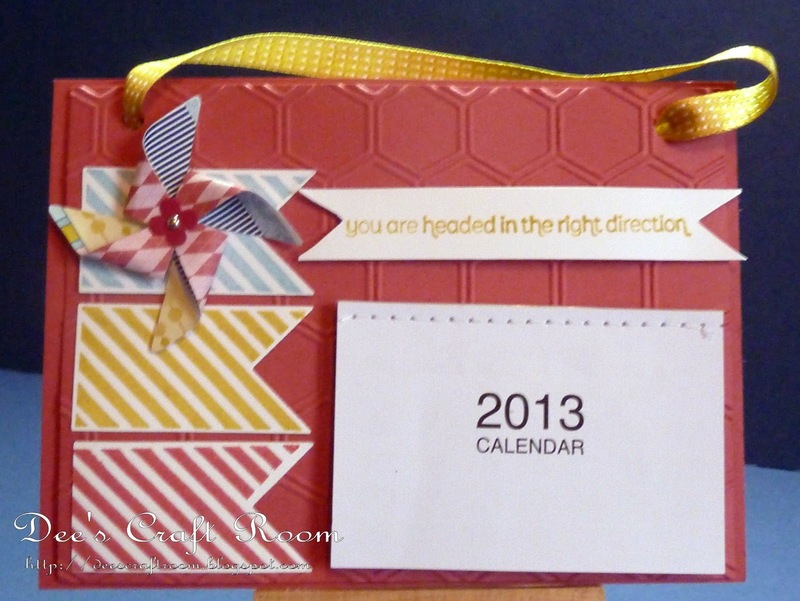 On top of which we made some really inspiring projects using the pinwheel die. 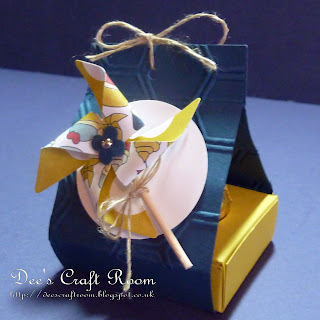 We made a little box to hold a Ferrero Rocher chocolate aka the chocolate in the gold foil wrap which the Ambassador spoils us with. 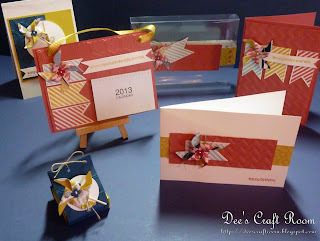 I thought they would look nice at a summer dinner party - one at each guests place. 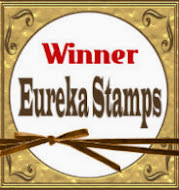 We also made a number of cards using Stampin' Up card and stamped sentiments. 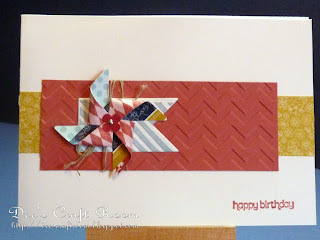 The bunting stamps and dies are also from Stampin' Up. Finally we made a calender and a box with a wrap. 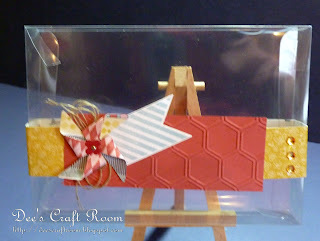 I love this pinwheel die and the class gave me some great ideas for using it.